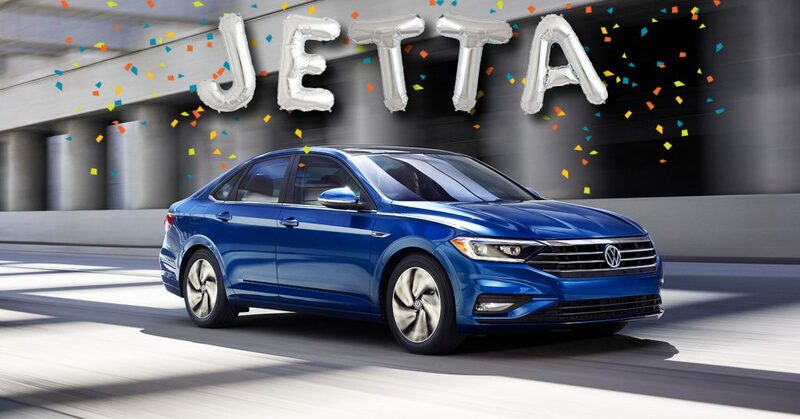 DETROIT — Volkswagen’s Golf snagged the North American Car of the Year on Monday, arguably the most prestigious award among the many in the auto world, in what was perceived as a surprise win over Ford’s completely redone Mustang. The Golf had already won a number of honors this year, but Ford had made quite a splash with the improvements that it made in the Mustang. Even VW officials were caught by surprise. “Flabbergasted” is how Michael Horn, CEO of Volkswagen of American, says he reacted when he heard of his victory. He said at the North American International Auto Show going on here that he certainly believed that Golf deserved the award, but noted its stiff competition, which also included a third finalist, Hyundai’s Genesis luxury sedan. He says Golf is noteworthy not only because of the other awards it has won, but because of its impressive design and craftsmanship. “I thought it would be too good to be true,” Horn says. And the win is a bit personal: He says he grew up with the Golf. Golf garnered the most votes from a panel of 57 jurors representing dozens of print, online and broadcast operations.USA TODAY’s James R. Healey is a juror. The Hyundai Genesis premium sedan and Ford’s overhauled 2015 Mustang were the other finalists. Though Golf’s won a number of other prizes since it went on sale earlier this year, it still was a bit of a surprise, because there was wide expectation the nod would go to Ford’s completely re-done 2015 Mustang. The sentiment was expressed not just by auto writers. 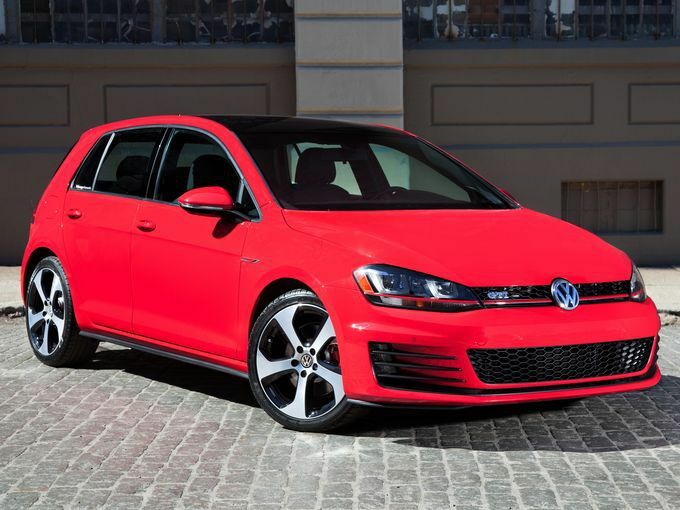 The Golf, including the GTI and its various versions, was Motor Trend’s Car of the Year. AutoTrader asked its readers who they favored to win. The result was a Ford sweep by a landslide: 70% said Ford Mustang for car; 56% said Ford F-150. American classics, many noted. A companion award is given to the highest-ranking truck of the year — F-150 this year. Of 570 possible points, Golf got 256, Mustang got 204 and Genesis, 110. Last year’s winner was the Chevrolet Corvette. VW put the new Golf on sale overseas about a year and a half before it came to the North American market. VW insisted on finishing a new production facility in Mexico to build Golf, rather than sending over German-made cars, before putting the North American version on sale. “The Volkswagen Golf gains fuel efficiency, safety and functionality while simultaneously costing less than the car it replaces….If the 2015 Golf signifies where VW is headed the German automaker’s future looks bright indeed,” says Karl Brauer, senior analyst at Kelley Blue Book, also a NACTOY juror. “Do not let (Golf’s) plain-vanilla look fool you. This is ‘the car’ in every aspect,” said NACTOY juror Denis Duquet of Le Guide de l’auto. 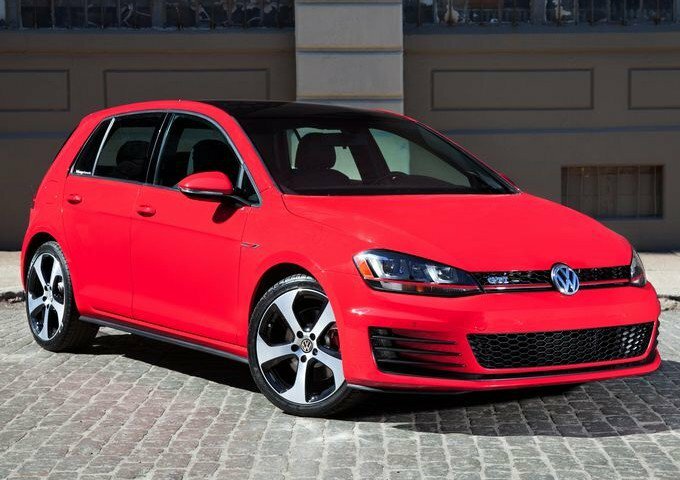 Volkswagen is thrilled to start 2015 with the Golf and Golf GTI taking home the incredible North American Car of the Year title,” said Michael Horn, CEO, Volkswagen Group of America. The two trophies — jointly, the North American Car and Truck of the Year, or NACTOY — are presented annually at the North American International Auto Show in Detroit, though they are not affiliated with, or sponsored by, the show. It was VW’s second NACTOY win. The New Beetle won in 1999. The Golf was a finalist in 2010 but lost to the Ford Fusion Hybrid. 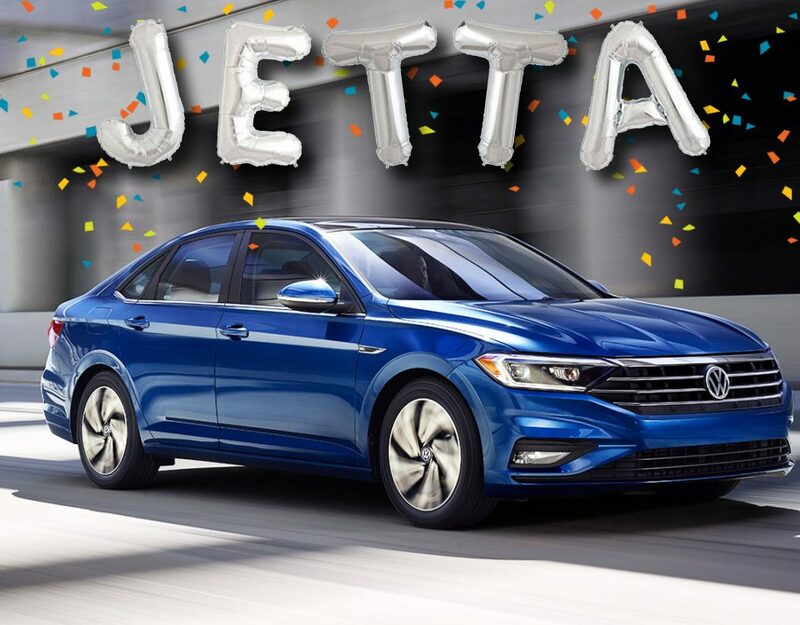 Automakers delight in winning the NACTOY trophy because they believe vehicle shoppers are more swayed by it than by awards given by a single publication or company. In NACTOY’s 22 years, domestic automakers have won the car category 12 times and foreign automakers have won 10 times. Among the foreign brands, Japanese automakers have three wins. European automakers have four wins. Korean automaker Hyundai has two wins. Woodyard reported from Detroit and Healey reported from McLean, Va.